Using, ostensibly, the same framework as for the Royal Bank of Scotland UWP application - and unsurprisingly, since the RBS Group owns NatWest these days, I wanted to give a shout out to the official NatWest UWP application, which has been receiving updates through the life of Windows 10 Mobile, having been one of the first UWP apps back in the day. 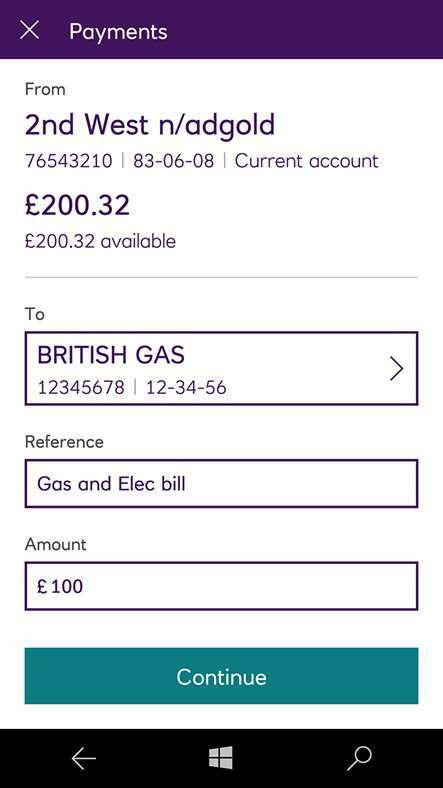 The latest update was just before Christmas and includes payee saving and payment scheduling, plus support for business accounts. Once you’ve downloaded the app registering is simple, all you need to hand is your Online Banking customer number, PIN and password to get access straight away. Not registered for Online Banking or forgotten your customer number? 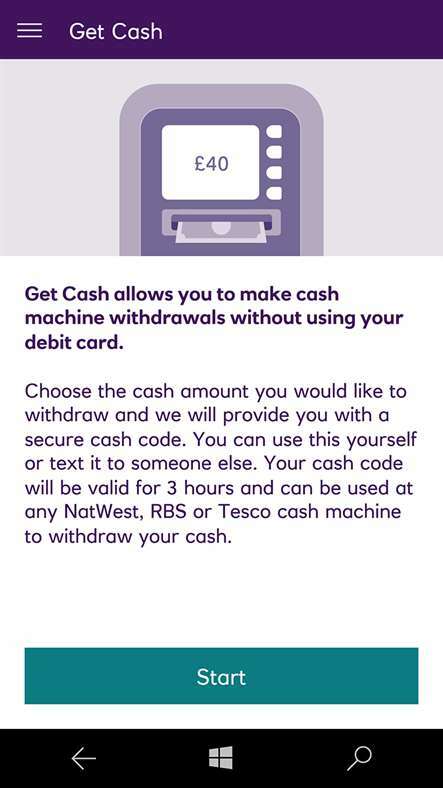 Get a reminder or sign up at natwest.com/online. If you have registered for MyRewards (NatWest.com/MyRewards) you can check your pending and available Rewards balance. You can connect a monitor, keyboard and mouse to your Windows 10 Phone for a PC-like experience! A straightforward and clear interface, optimised explicitly for the phone display. 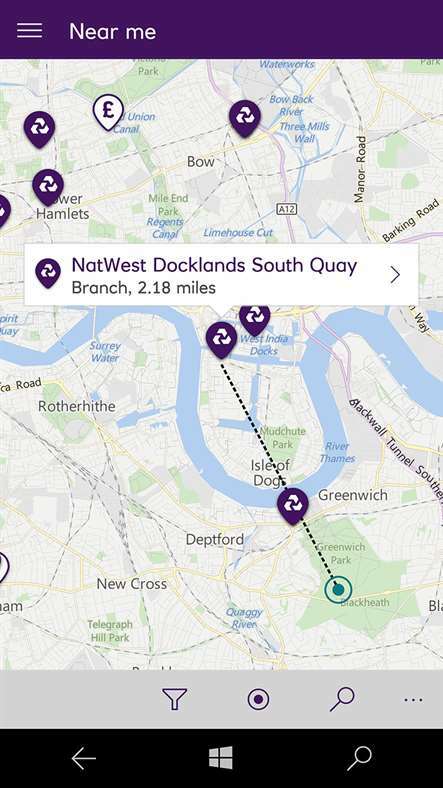 NatWest's (unique) 'Get Cash' feature in action, along with an in-app map showing where to find terminals. 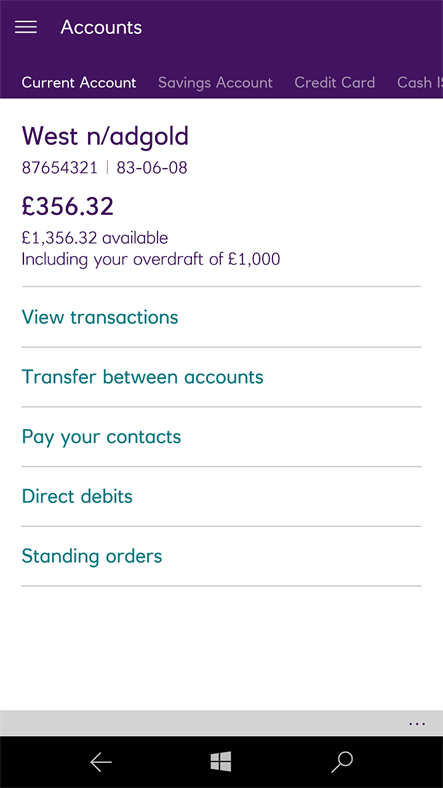 You can grab the NatWest UWP app in the Store here. And well done to the RBS Group for their faith in Windows 10 Mobile as a platform.